★ Traffic is the most important things when build a blog/website. ★ Without traffic, web/website is nothing. ★ Help you make any sales for your product, affiliate or any other purpose. I try to best service. 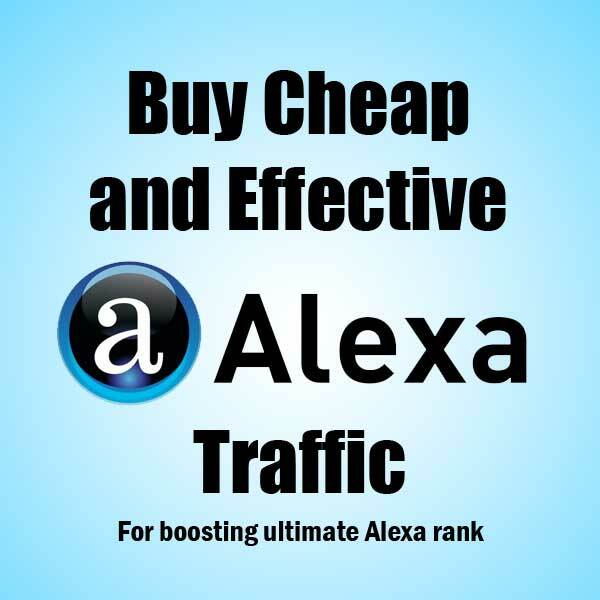 1000 real and human Traffic from Alexa.com with in 24-48 hours is ranked 4 out of 5. Based on 6 user reviews.